Everybody fears getting injured at work. Unlike any other type of injury that you may suffer, accidents in the workplace can be extremely complicated to resolve legally, and getting compensation may be more difficult than you might expect. Even if you were not at fault, you can find that your company is reluctant to pay for your pain and suffering, leaving you with medical bills that you can’t afford and an injury that is preventing you from working. 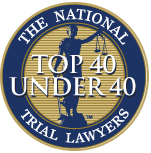 To make the process smoother, you need the help of a workman’s comp lawyer in Long Beach. When you meet with our legal team, we will start assessing you on whether you are eligible to claim compensation for your injury. We will tell you that it is sometimes hard to make this claim, and that your employer may resent you for making demands upon their insurance. They will work with their lawyers to upset your claim, to delay it and try to force you to accept as low a settlement as possible. Only by hiring your own lawyer, can you avoid being squeezed into taking less money than you are entitled to. 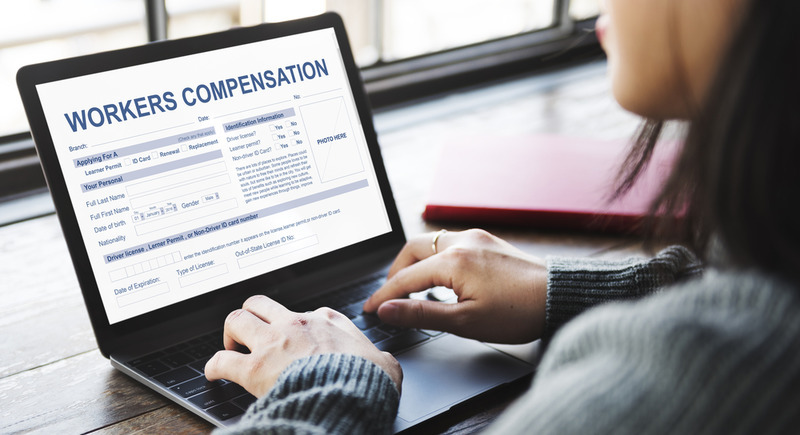 When you employers to be your compensation lawyers, we will aim to increase the amount of money that your employer’s insurance company is offering as a settlement. If your workplace has been directly responsible for the injury you have suffered, then we may decide that it is worth taking all the way to judgment. Our work is always with your best interests in mind, and we will resist the insurance companies’ attempts to delay or reduce insurance payments. The final agreement will only be made with your consent once you are satisfied with the amount of money you are being offered. 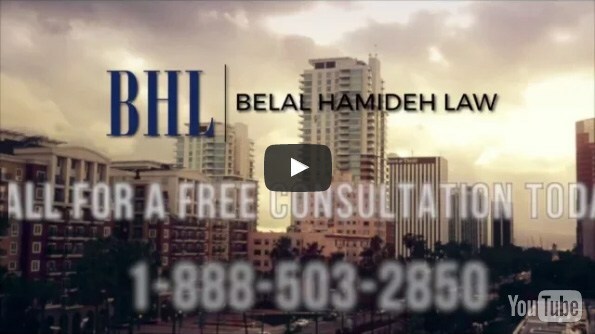 When you are still in hospital waiting to fully recover, or are back at home and able to take active measures to pursue your compensation claim, when you call Belal Hamideh Law, our workman’s comp lawyer in Long Beach will work to ensure that you don’t have to settle for anything less than you deserve. When we make a settlement, you will be able to recover in peace without the stress of medical bills or rent payments being due. Start the process today with our team by calling us on (888) 277-6122 now.